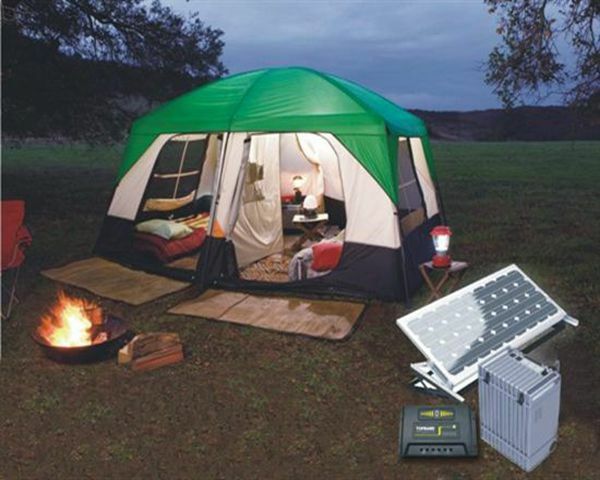 The safest battery in the world till now, which does not burn with 30V charge voltage and it does not explore when you puncture the battery. UL and CE approved. 6.BMS:High quality assurance ,to control and manage work voltage and current . 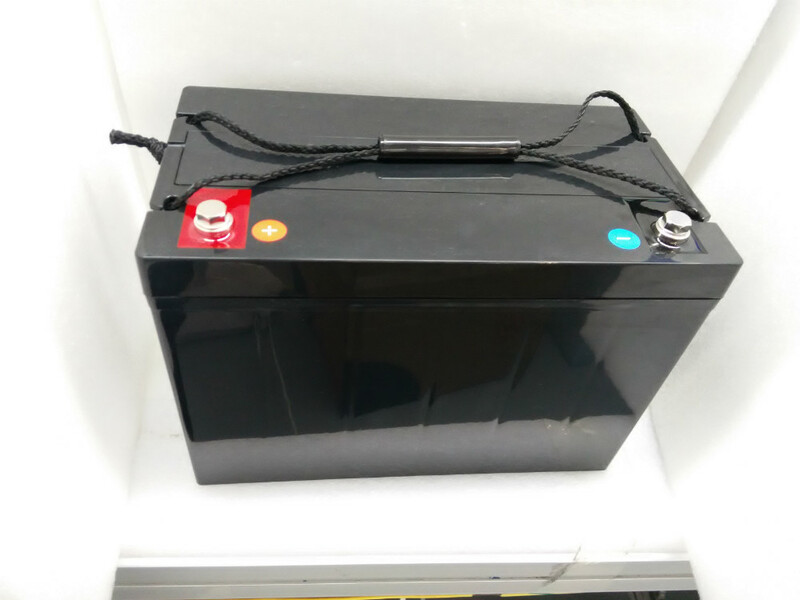 Intrinsic safety:no explosion and will not catch fire under collision ,over charged or short circuit .Achieve CE and UL certificate which guarantees the safety of the Li-lon battery . 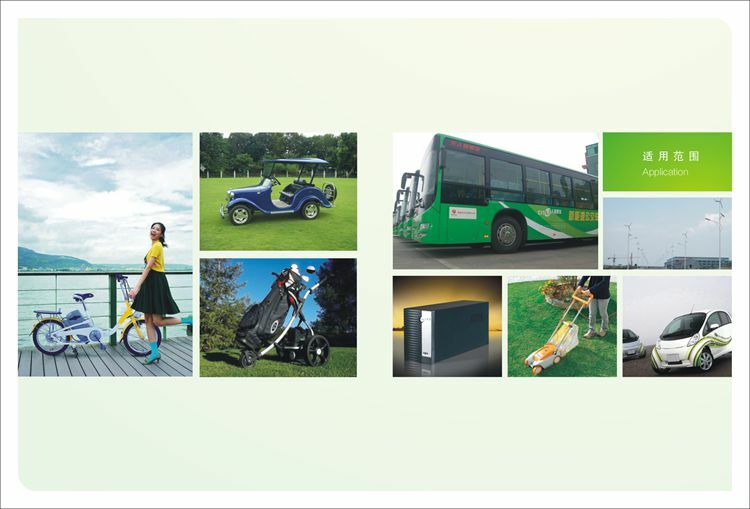 Environment-friendly: our battery without any hazardous and noxious substances , do no harm to the environment ,be rest assured to use . Powerful:It can be able discharge within minus 20 degree to 65 degree . Long cycle life:up to 2000 cycle life,would be 8 times life of lead acid and 3 times of Ni-MH,2 times of most lithium batteries . High rate capability:for all high power output application . No memory effect:Always ready for charge and use ,with no need to charge after a full discharge . Wide temperature range : It can be available for use when the temperature ranges from minus 20 degree to 70 degree .Extremely cold and extremely hot weather will not effect its performance . 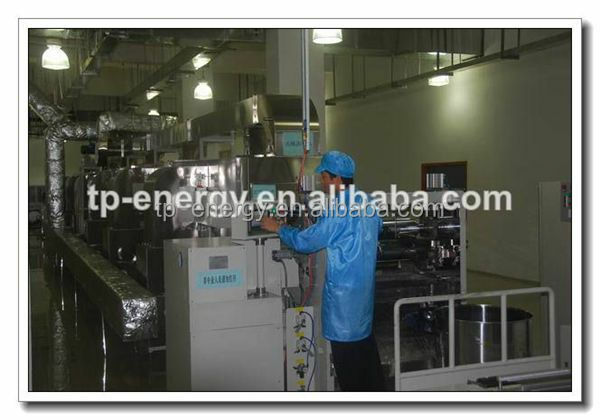 Application area: mainly used for large EV,light EV,boatsd,planes,small medical instruments and etc . About Cathode material of lithium iron phosphate battery, Topband using nano- lithium iron phosphate (LiFePO4, LFP), the advanced nano-technology makes the material particle size uniformity , batch stability , good conductivity ,so our battery was leading the international level in the aspect of characteristics of charge and discharge, high-power and ultra-low temperature (-40 °C) charge-discharge performance etc., the battery performance of the nano have passed through the "National 863 electric vehicle battery test chambers " and " Information Industry Department of Chemical Physics power Products Quality supervision and Inspection Center "assessment test , 2010 Topband nanotechnology became joint stock companies . 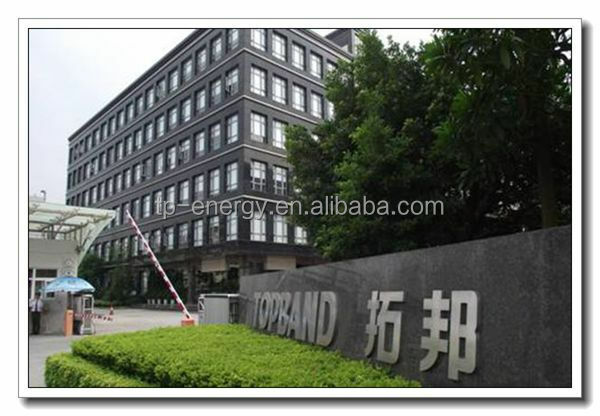 Topband technical R&D team has more than 300 senior industry experts, cooperate with Institute of Tsinghua University and Harbin Industrial University .Our Research Center laboratory has EMC, EMI, machine of constant temperature and humidity , thermal shock testing machine, drop test equipment , capacity sorting cabinet , battery test cabinets , high-precision battery testing system and other equipment , for the product overall reliability experimental test and our product meet the standard of certification such as CE, FCC, UL, IEC, VDE, TUV, CSA, EMARK etc. 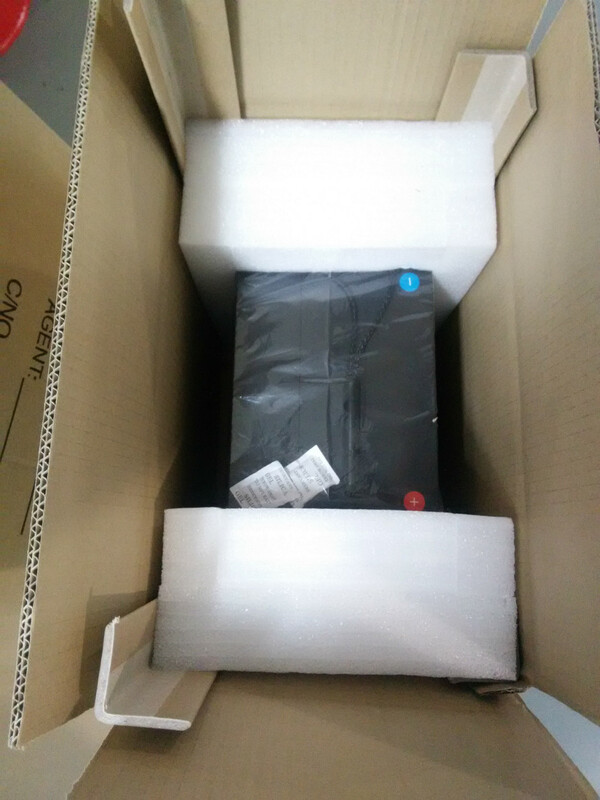 Also our factory have passed through ISO9001: 2000, ISO14001: 2004, OHSAS18001: 2001, TS16949 and QC080000 system certification , our factory have 6Sigma management ,standards of quality management processes , standardization & specialization process system , first-class manufacturing environment and advanced equipment , reliable SAP's ERP system, all which will shorten lead time to market , lower manufacturing costs, improve asset utilization and provide a strong guarantee. 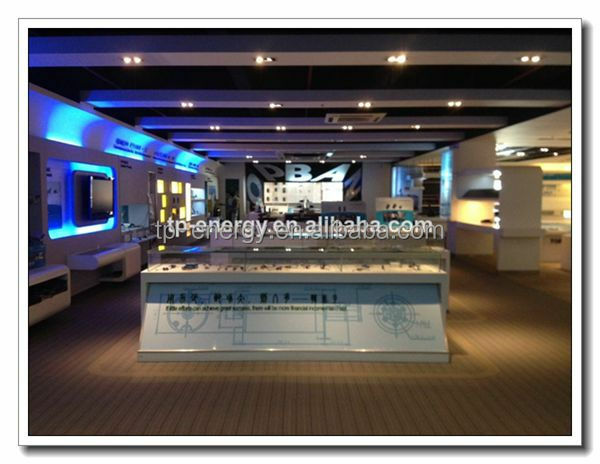 Currently, Topband company mainly focus on the field of electric vehicle batteries, communication base stations, storage batteries development. 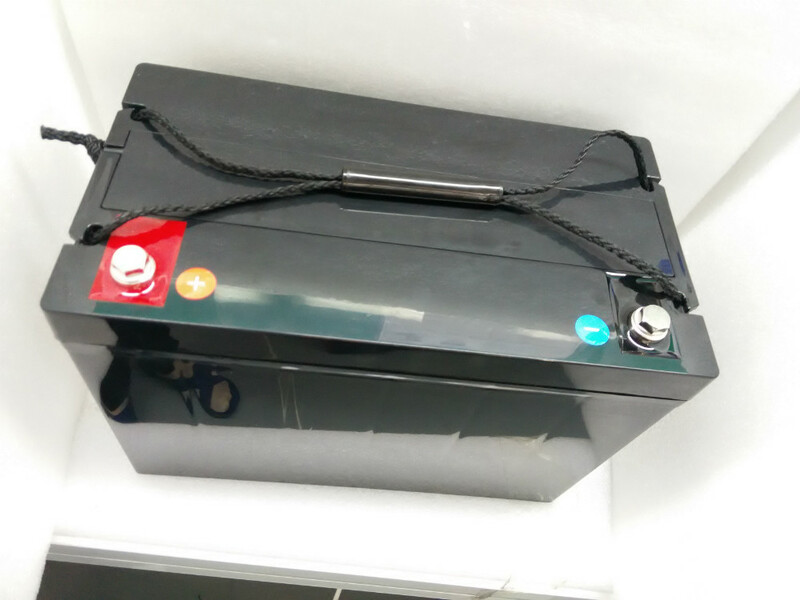 Today we are one of the top professional manufacturers in vehicle power lithium battery products, we main produce and sell high-capacity, high-power lithium-ion battery. 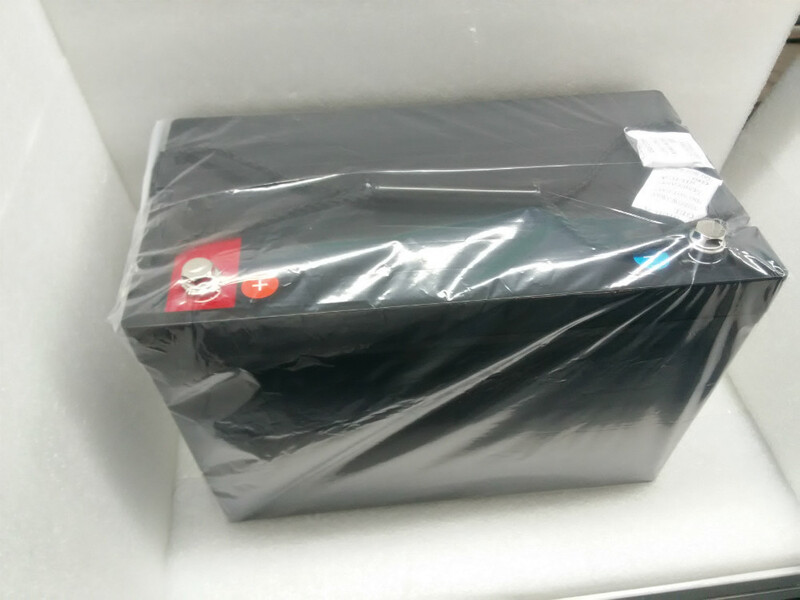 Topband company has R & D and technical advantages in the field of lithium iron phosphate batteries , craft assembly advantages, integrated solution advantage and quality management advantages. 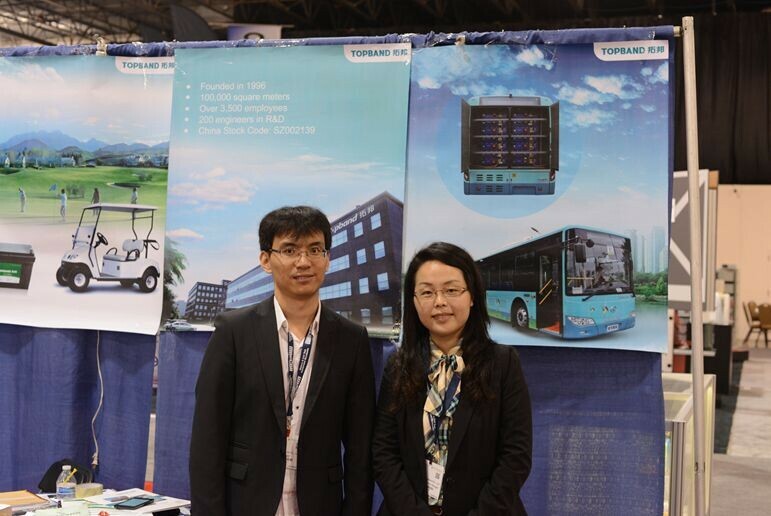 Topband lithium iron phosphate products in the field of core technologies have made a number of achievements, with an invention patents and 5 units utility model patents. 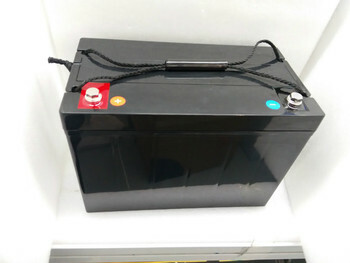 The model of 3.2V/25Ah/50Ah/100Ah and 3.2V/180Ah battery has passed the "Northern Automobile Quality Supervision and Inspection and Appraisal experiment” in accordance QC/T743-2006” lithium-ion batteries for electric vehicles," all certification standards. 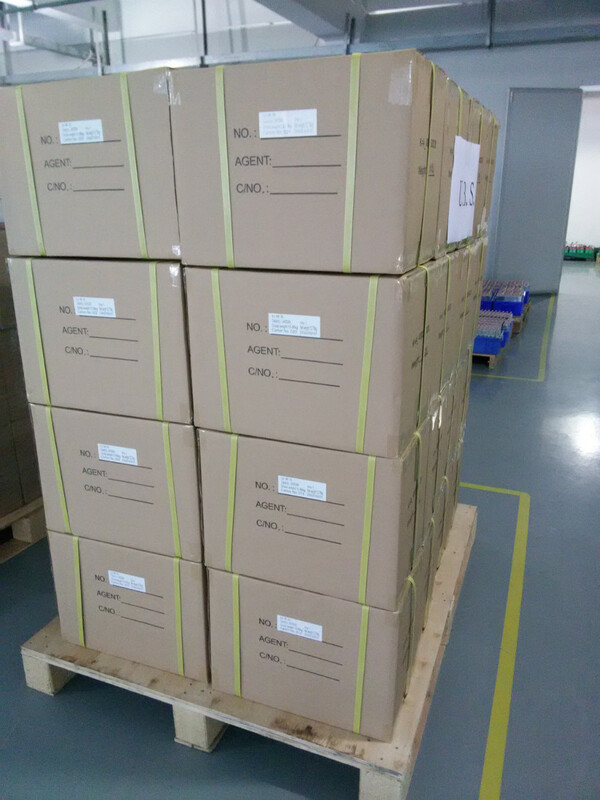 In addition, several models of our lithium batteries has passed the European CE UN38.3 European battery directive tests. 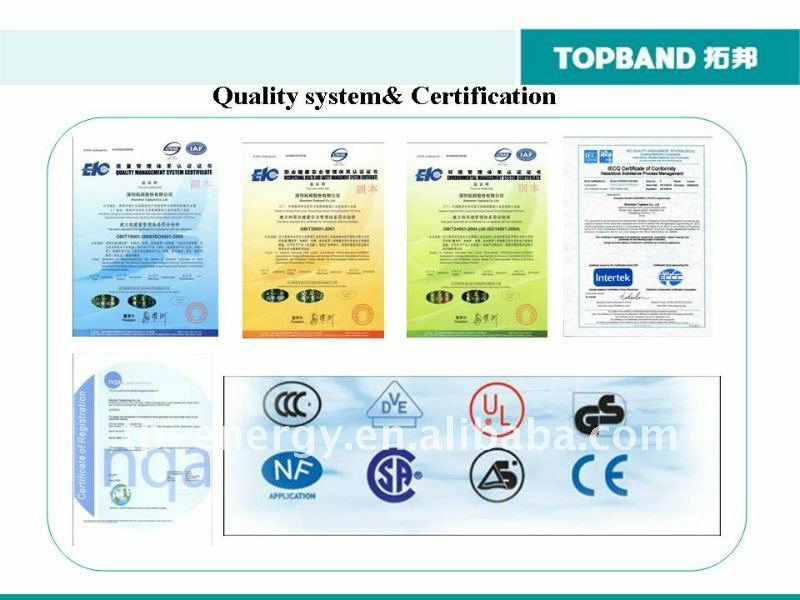 Topband lithium-ion battery with excellent quality, good lead time, competitive price and good reputation to win the praise at home and abroad. please contact us if you have batteries inquiry!